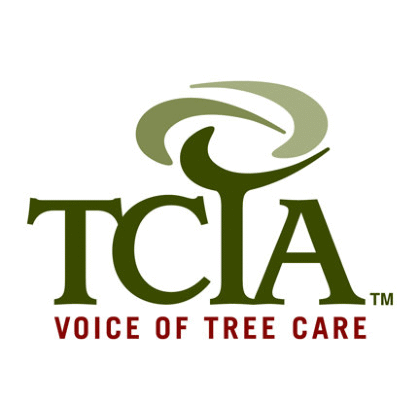 From Cleveland to Mayfield Heights, the VanCuren name is synonymous with excellence in tree care and maintenance. 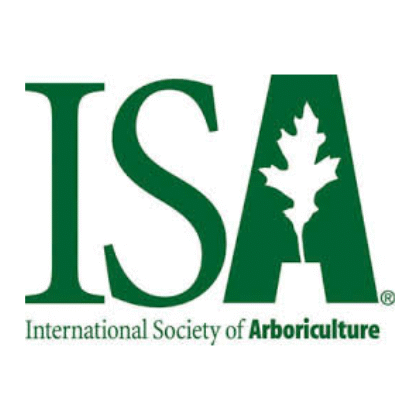 At VanCuren Tree Services, we understand that before you invest your hard-earned money in a landscape company, you need to know that it is trustworthy and professional. Unfortunately, not all tree care companies in Cuyahoga County are created equal. 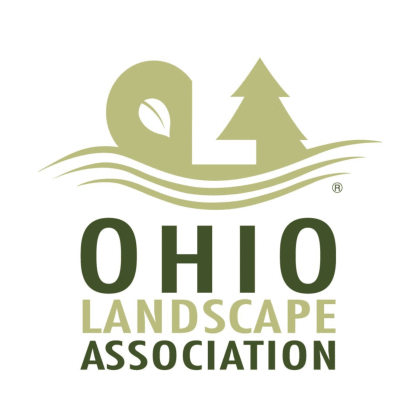 VanCuren is a cut above the rest; our certified, licensed, and insured arborists have served Cuyahoga County for over thirty years with honesty, integrity, and the absolute highest quality. That is why homeowners in Mayfield Heights and elsewhere in Northeast Ohio recommend VanCuren more than any other tree care company. 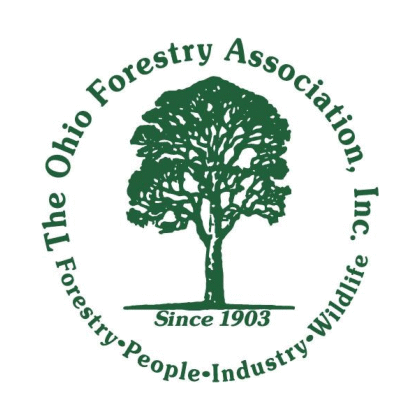 Looking for a superior tree care in Mayfield Heights, OH? 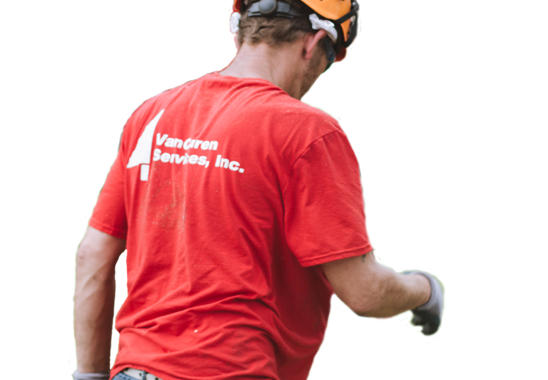 No matter what your residential or commercial-related tree problem in Mayfield Heights is, VanCuren will provide the best quality workmanship at a fair price. 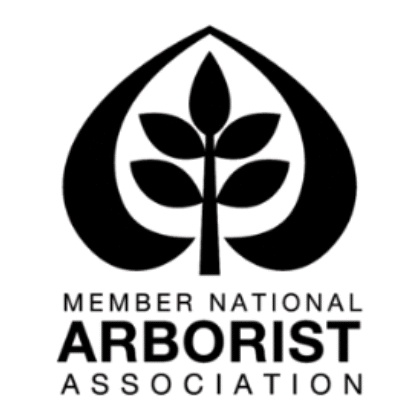 Contact our dedicated arborists today for a free quote.